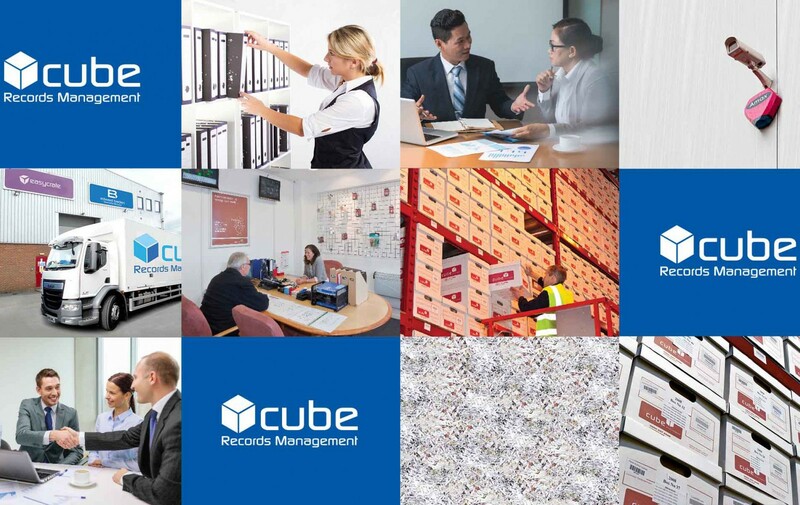 Cube Records Management Services will professionally archive your company’s irreplaceable documents, and guarantee total privacy and 24/7 access, all managed within a state-of-the-art security system. Your company’s archives are valuable resources and we treat them with dedication and care. With your own unique client manager – and dealings at director level within the company – you will experience the personal service that is so vital to this important area of your business management. 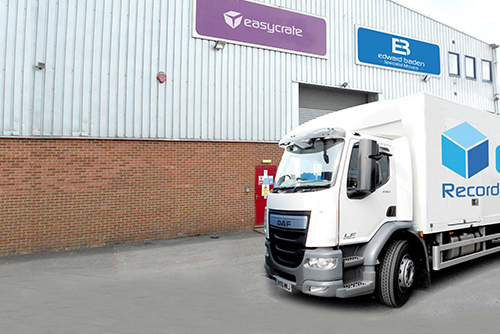 We care for your information as if it were our own – offer 24 hour access 7 days a week through an on-line portal and enable you to have all the benefits of off-site storage without losing contact with the data when you need it. Our client list has brought us experience with the worlds of law, medicine, industry, finance, state institutions and government – all of whom have benefited from our bespoke record management system. We are a company who take pride in getting it right first time. We value the relationships with our clients – and it shows in our work everyday! We strive to provide the highest possible levels of service, at the most competitive prices. If you would like to know more or have a question, please get in touch via our online contact form. Our facility is truly state-of-the-art, offering complete protection and optimum storage conditions for your records. As you’d expect, your records are protected by 24-hour digital monitoring with recorded CCTV, remote access control gate, and key pad access to each individual storage unit.